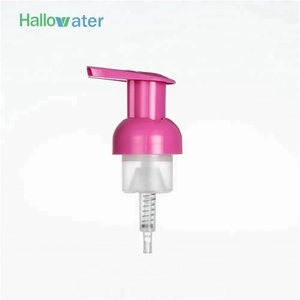 Guangzhou Talents Cosmetics Packaging Co., Ltd.
Jiangmen City Xinhui District Huiyi Metal Products Co., Ltd.
7. We sincerely hope customer and us developing together and sharing mutal befenits. If all details are confirmed, we will arrange the sample making once received your deposit . Q:How long can I receive an order9 A: That depends on the specific items and your order quantity. Yuyao Zhongwu Commodity Co., Ltd.
Ningbo Fly Plastic Industry Co., Ltd. Different type with different size , pls contact us for sepcification. we have exported the goods since 2003. we have cooperated several forwarding agents. different kinds of production with different lead time and your quantity. Brand PROUDSL Original Jiangsu,China Item No. 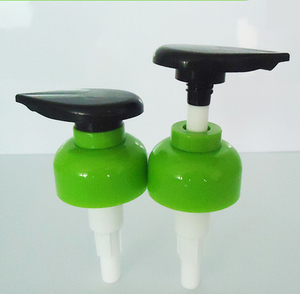 PLD-LP001 Size 20/410 22/410 22/415 24/410 24/415 28/400 28/410 28/415 Usage Cosmetic Material and components As per below picture Decoration injection color, coating color, frost, metalized color Color any color you want, as per Pantone No or sample Logo silkprint or hotstamping MOQ 20,000PCS Lead of time 30 days after deposit and approval samples stock sample free within 2days customs sample cost as per sample, 7~10days courier fee for sample should be paid by buyer Payment 30% deposit, the balance before shippment Product&rsquo;s Packing 1. Standard exported corrugated carton and well belted 2. Shipping marks can be printed as per you want 3. parts protect by poly bag or special pallet. 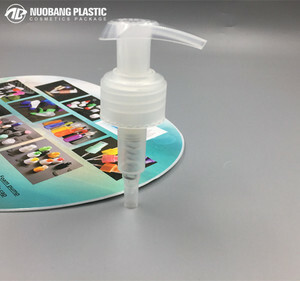 Detailed Images Related Products Factory introduction Packaging&Shipping Any trail order is welcome! 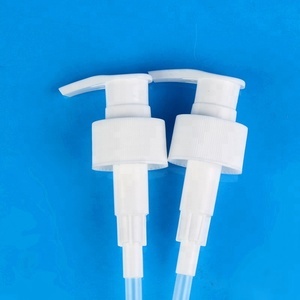 Guangzhou Chaoqun Plastic Co., Ltd.
Ningbo Jazz Packaging Co., Ltd.
Yuyao Zhenbao Commodity Co., Ltd.
Guangzhou Jody Plastic Co., Ltd.
Guangzhou Idealpak Business Co., Ltd.
Guangzhou Yuanchang Plastic Pump Co., Ltd.
Alibaba.com offers 32,889 soap pump products. About 40% of these are lids, bottle caps, closures, 1% are pumps, and 1% are wine stoppers. 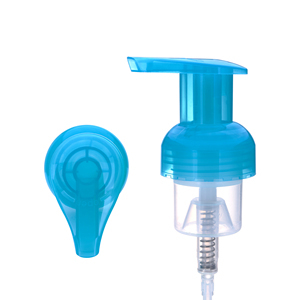 A wide variety of soap pump options are available to you, such as pump sprayer, screw cap, and twist off cap. You can also choose from bottles, jars, and cans. As well as from non spill, non-refillable, and pilfer-proof. 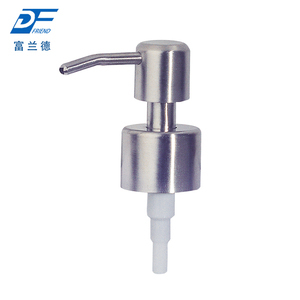 And whether soap pump is plastic, aluminium-plastic, or metal. 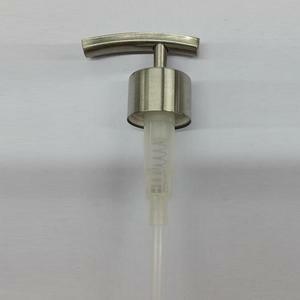 There are 32,842 soap pump suppliers, mainly located in Asia. 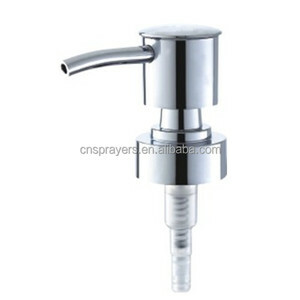 The top supplying countries are China (Mainland), Taiwan, and India, which supply 98%, 1%, and 1% of soap pump respectively. 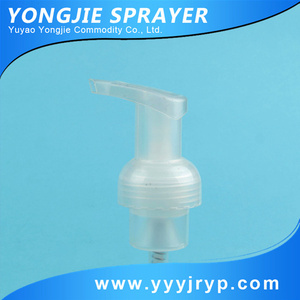 Soap pump products are most popular in North America, Domestic Market, and Western Europe. You can ensure product safety by selecting from certified suppliers, including 11,816 with ISO9001, 4,966 with ISO14001, and 3,023 with Other certification.